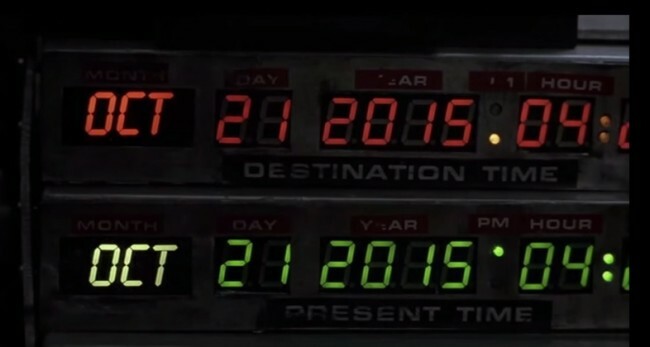 So the day has finally arrived: today, 21st October 2015, is the day that Marty McFly travelled forward to in Back To The Future Part II. 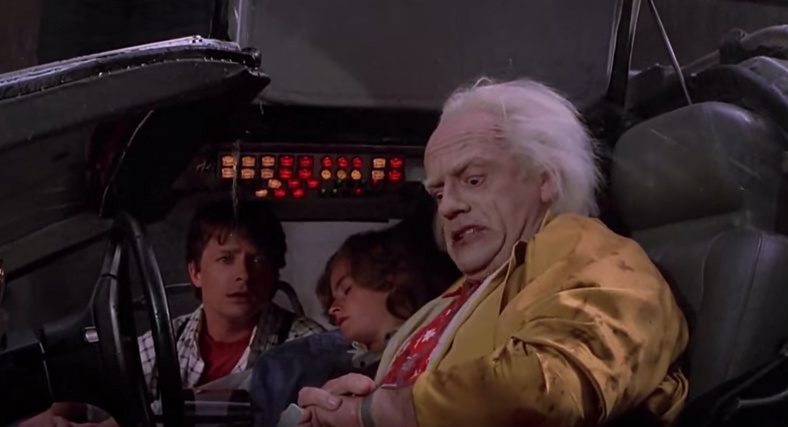 When Doc, Marty and Jennifer first arrive in 2015, Doc looks at his watch to see when the rain will stop. Remind you of Apple Watch? This was the one everyone was waiting for, and US company Hendo is making them. Pretty similar, don’t you think? 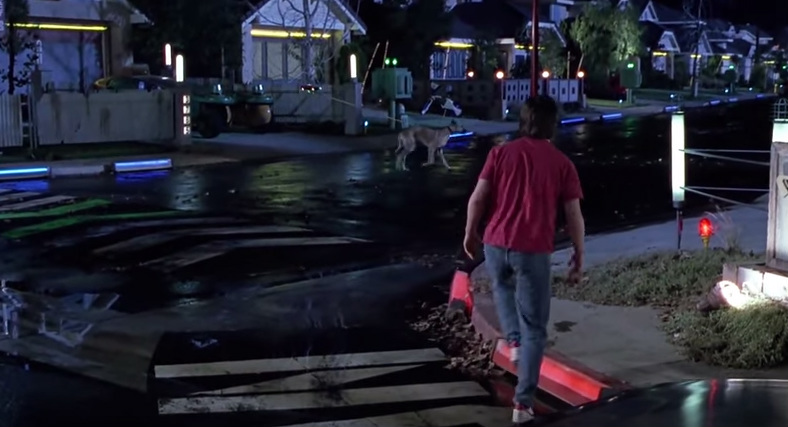 Marty McFly (the older, 2015 version) comes home to a voice that says hello and knows him by name… and we’re not far off. You can now ask Google and Siri anything you like and you’ll get a robotic answer. 80s-themed bars, pubs and events are all the rage (who hasn’t been to an 80s fancy dress party at least once?) 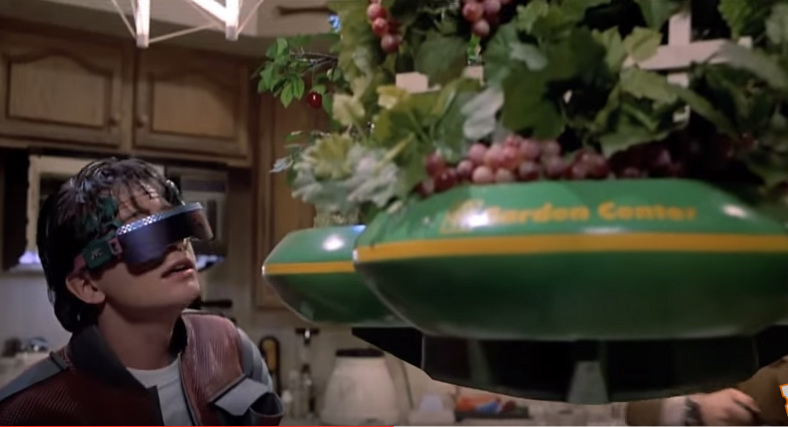 and they’ve even got retro video games as well, just like in the Back To The Future vision of 2015. 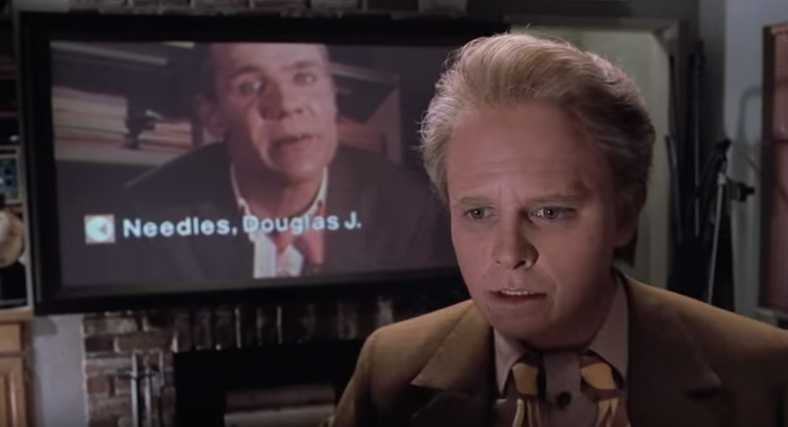 Fax machines may not have made a comeback, but future-Marty McFly’s uncomfortable video call with Needles could have been a reality. “You have to use your hands? That’s like a baby’s toy!” Well, quite. A snip at just £5,000. 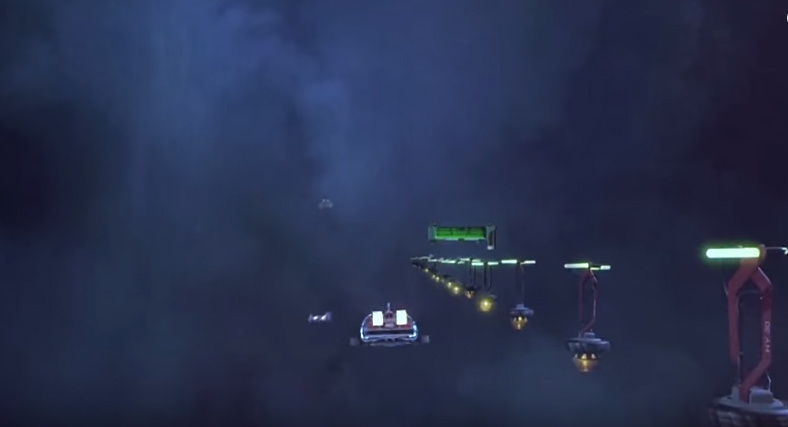 “Where we’re going, we don’t need roads…” Wrong, Doc. Hasn’t happened, but we’re kind of glad about this one. Sure, someone has probably built a prototype, but they’re definitely not available for the public. Unfortunately, you can (almost) buy a hoverboard, but if you get wet riding it then you can’t dry yourself via your jacket. AND, did you know that the friend of the kid who says “You have to use your hands? 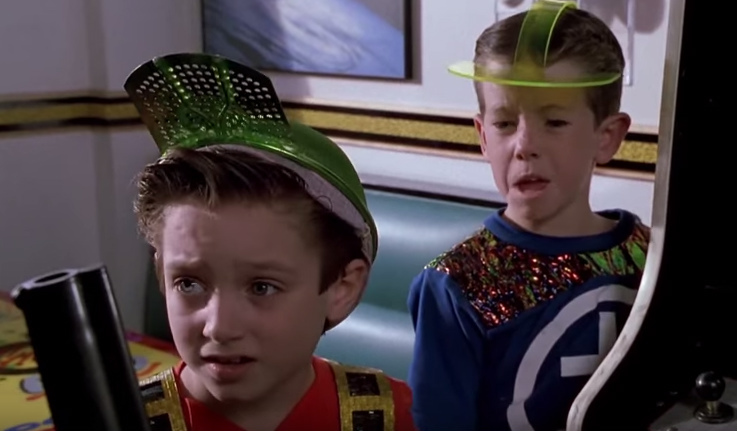 That’s like a baby’s toy!” to Marty in the 80s cafe was played by a tiny Elijah Wood? Back To The Future screening social TONIGHT! Hello! We’re thinking bob, a socials community based in London. We host over 60 socials a month designed to help 7,000 Londoners meet new people they click with. Come on your own or with friends: our socials are designed to get people talking! I’ve heard enough – sign me up!